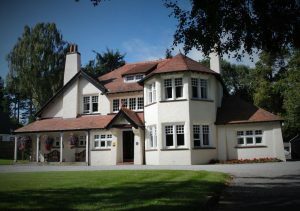 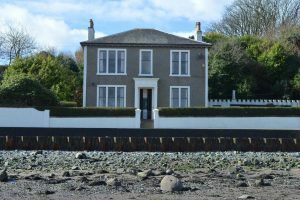 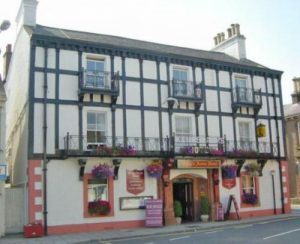 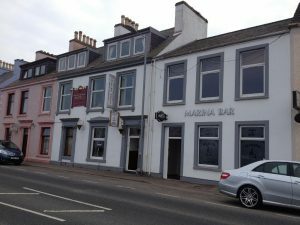 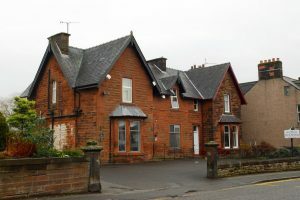 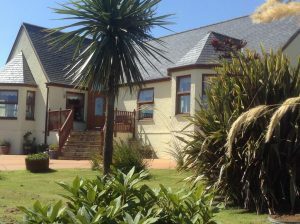 Some great Dumfries and Galloway B&Bs and Guest Houses that provide personal service and all your home-from-home comforts at rates that suit your budget too. 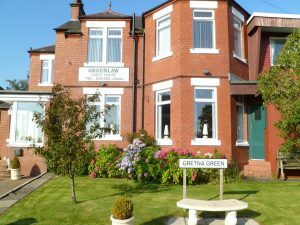 B&B’s and guest houses usually offer modern facilities such as tea and coffee making tray, en-suite bathrooms,plasma TV etc, but don’t normally offer evening meals. 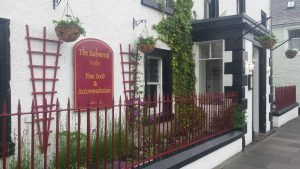 They will no doubt be happy to make recommendations locally for eating out.